BTU (British Thermal Unit) is a unit of measurement for heat. For fireplaces, the higher the BTUs, the higher the heat output. But how do you know how many BTUs are right for your home? You can find out by measuring the square footage of the area you want to heat and then finding a fireplace with the right amount of BTUs for the space. 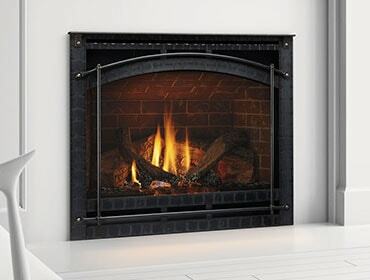 Below is helpful information about Heatilator fireplace models, their BTUs and the space they will heat. The hearth experts at your local Heatilator dealer can also help you choose what BTU output would be best for your home. 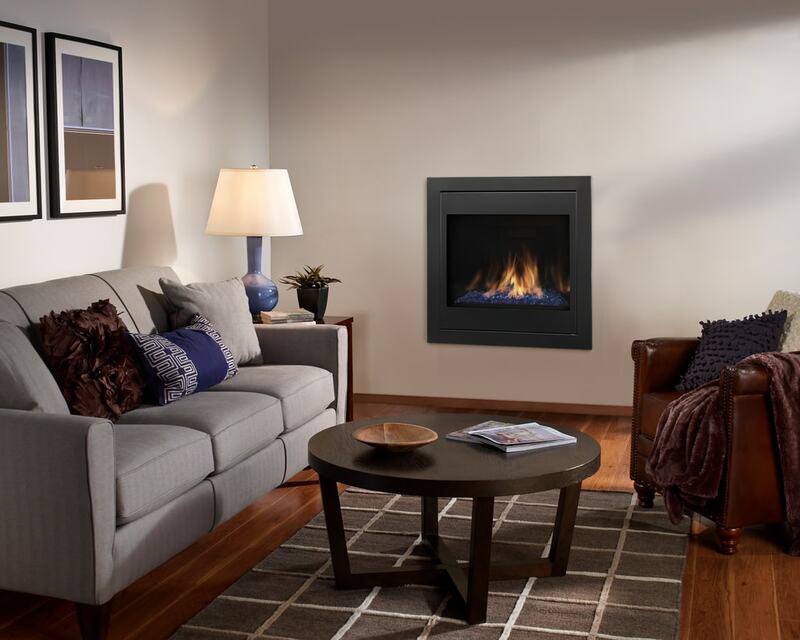 When choosing what model fireplace is right for your home, variables such as the climate where you live, insulation, weatherproofing, ceiling height and the openness of your floor plan can impact the heating of that space. You don’t have to take the plunge alone. Talk to your local Heatilator dealer and make the right choice for your home.